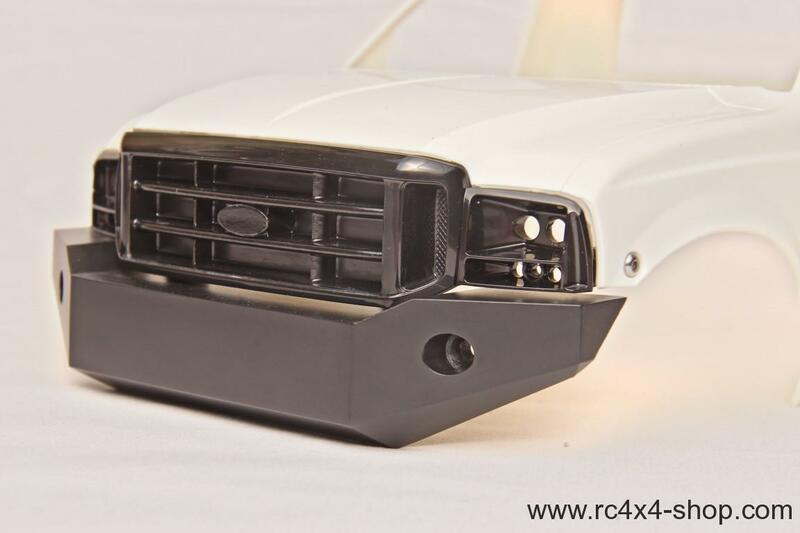 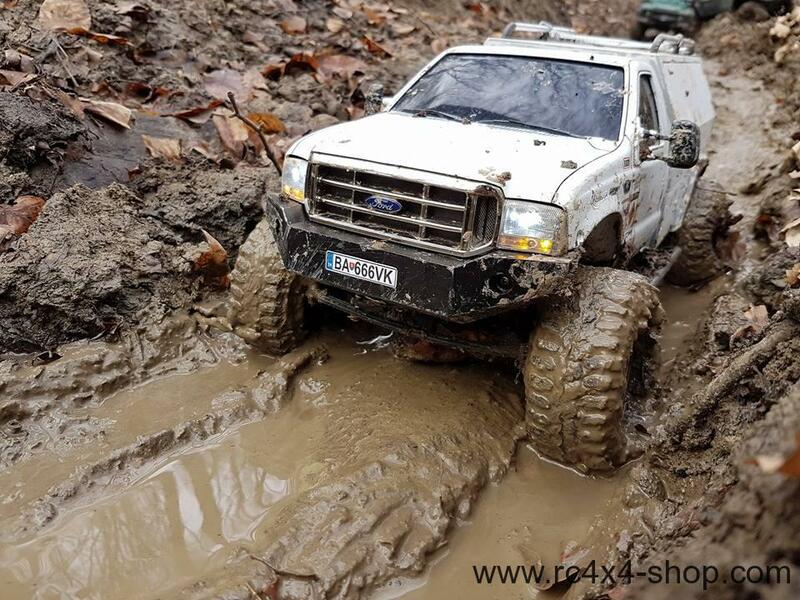 Fits all Tamiya High Lift Ford F350 bodies withou any modification. 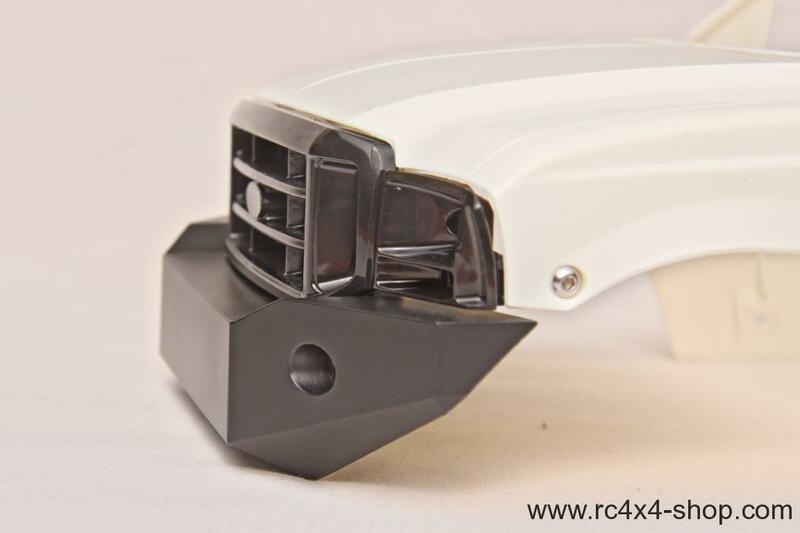 It uses original mounting spots in front grille. 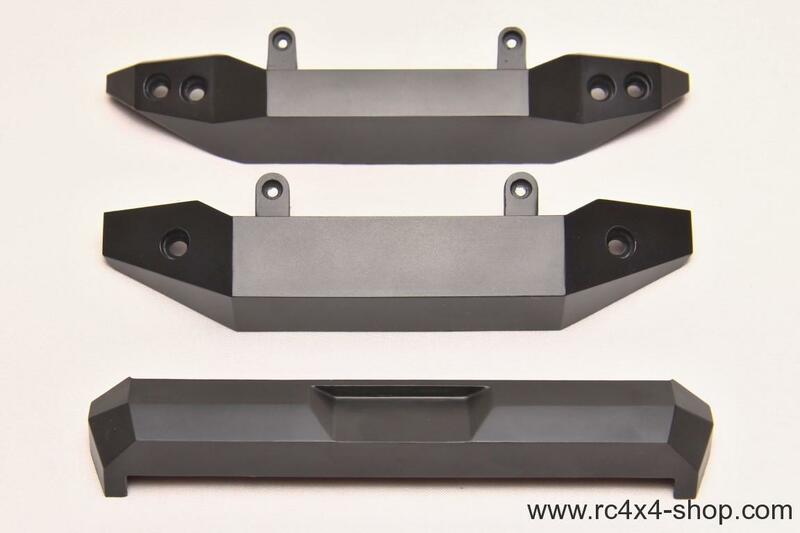 There are 2 optional mounting spots in bumper for mounting on chassis frame. 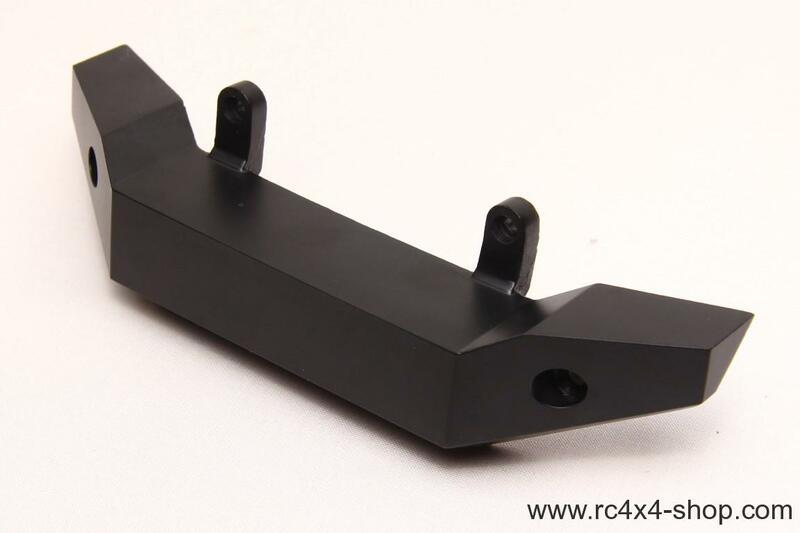 Needs M3x8 screws. 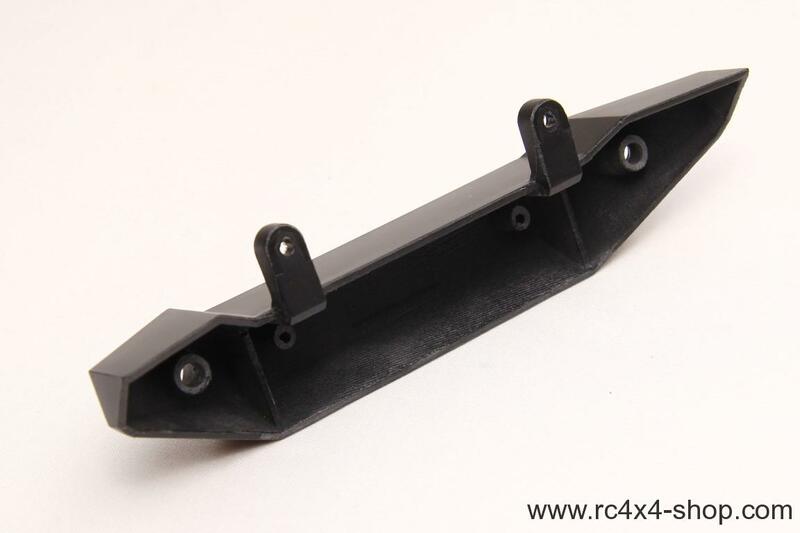 This is version for body without rubber fenders.